I was supposed to do a lot of things yesterday. House cleaning. Laundry. Run errands. Instead, I spent most of the day immersed in this book and only managed to go grocery shopping so we wouldn't starve this week. 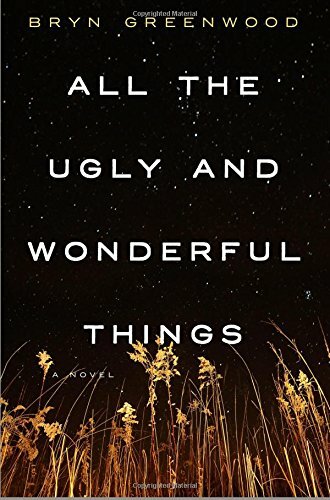 All the Ugly and Wonderful Things by Bryn Greenwood was one of my Book of the Month Club choices. It was actually a pick from last month (but you can choose old picks). I didn't get it the first time around because I wasn't sure I wanted to read the subject matter. But then I saw a number of people (whose reading tastes generally align with mine) recommending it, so this month I grabbed it. I'm glad I did. This was one compelling read. First, a warning. This is not an easy book to read. It doesn't hold back and is very dark. However, at its heart, there's also love. Love that will leave you with uncomfortable mixed feelings most likely. But isn't that the best part of a well-written book? It leaves you thinking. It leaves you questioning your own feelings about the story and the characters. 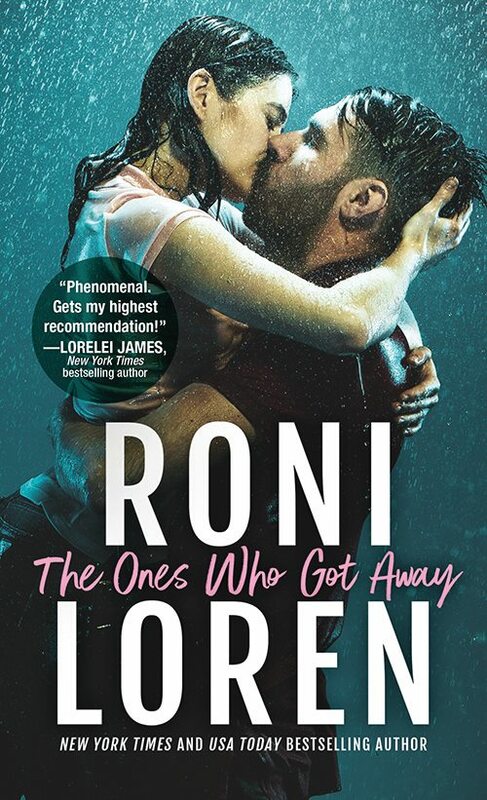 I'm still processing my own feelings about this book, but I think my biggest takeaway is that we can't ever know what it's like to be in someone else's shoes. We make judgments. We know what's right unequivocally. Or we think we do. But is it always so cut and dried? I don't know. Hence the uncomfortable feelings. It made me think about my days as a social worker. I did therapy with middle school aged children from very difficult backgrounds. Some had seen and been through so much, I could barely wrap my head around it. So reading about Wavy, I couldn't help but think, I met girls like her. Thirteen year olds who'd walk in my office with the eyes of a hardened adult. Ones who would often get involved with boys much older than them. They'd grown up too fast because they'd had no other choice. It was do that or not survive. Did they make bad choices? Often. Could I blame them? No. Would I have reported Wavy and Kellen to the police if she'd walked in my office? Absolutely. I did that very thing a number of times in that job. And I'd still do it every single time without pause if I were still doing that job. But if you decide to pick it up, you're going to get one hell of a read. Has anyone else read this? What books have you read that screwed with your head or made you question your feelings?